Although many people see Lightning Network as the solution to bitcoin’s mounting problems, it’s unclear if enough developers are working to make it possible. In a recent interview with Elizabeth Stark, the CEO of Lightning Labs, she estimated the developer count on the Lightning Network to be as low as ten people. In the context of this, a group of 26 universities referred to as the Bsafe. 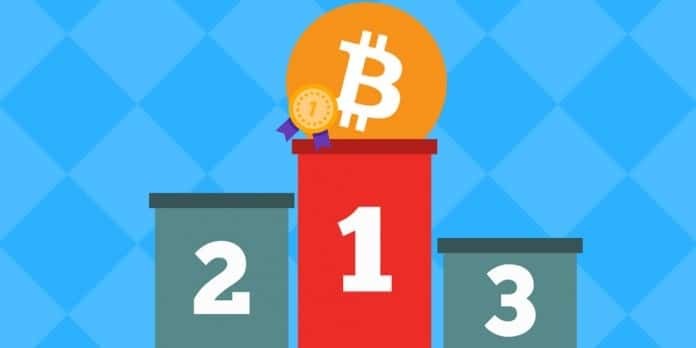 Network, launch a competition to attract people to evaluate and analyze bitcoin layer two technologies known as Lightning. The competition looks to attract students, professors, and engineers to measure the privacy and security of the network and get attack models that the lousy performer can use to rattle payments over the Lightning Network. While developers recommend users to only use Lightning Network on the testnet with dummy coins, a couple of users have begun using the network with real bitcoin. A few businesses such as TorGuard have started accepting payments using Lightning Network. Shin’ichiro Matsuo, Georgetown University research professor and the co-founder of Bsafe.network said that the contest is inspired by previous successful competition to improve the cryptography standards usually used to secure data such as SHA-3 and AES across the internet. He also added that global test network controlled by the 26 universities would act as a neutral research body to evaluate and analyze submissions for Lightning Network battle-testing. Submission is open to everybody and will be due in March. After submitting all the proposals, the group will test all of them using the Bsafe’s global test network, and winners will be announced at a conference in August. After judging and awarding the submissions, Bsafe’s network is going open source all the code and disclose the evaluations so the bitcoin community can learn and pick through the result. Matsuo hopes the group will have another more significant impact on the blockchain and bitcoin industry beyond improving the Lightning Network. He wants the contest to be one of the many and also wish to grow the network of the schools that are part of the group. He said with the growing number of universities, this type of contest will provide us with the neutral result to examine this kind of technology. He also said if the group can convince the broader community of its neutrality, those engaging in fiery arguments can base on the test and rely on Bsafe for guidance.